With Apptivo Xinnect App, get to connect with your customers instantly, at ease. 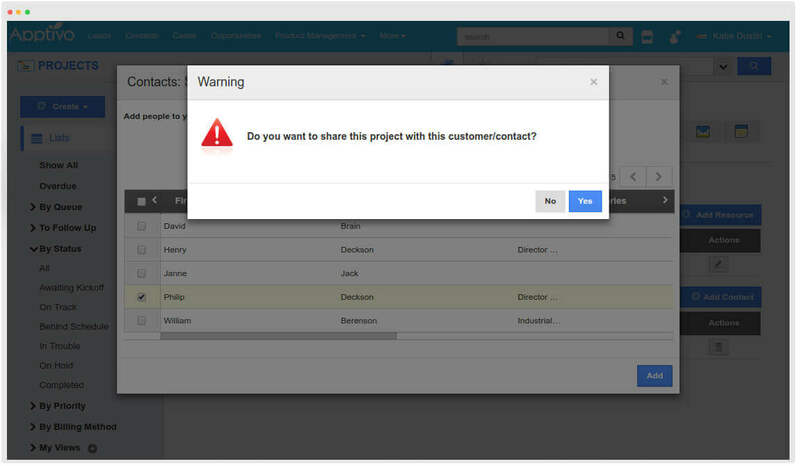 Share your works with your customers, enabling transparency with the progress. Xinnect is an effective way of connecting customers into business. 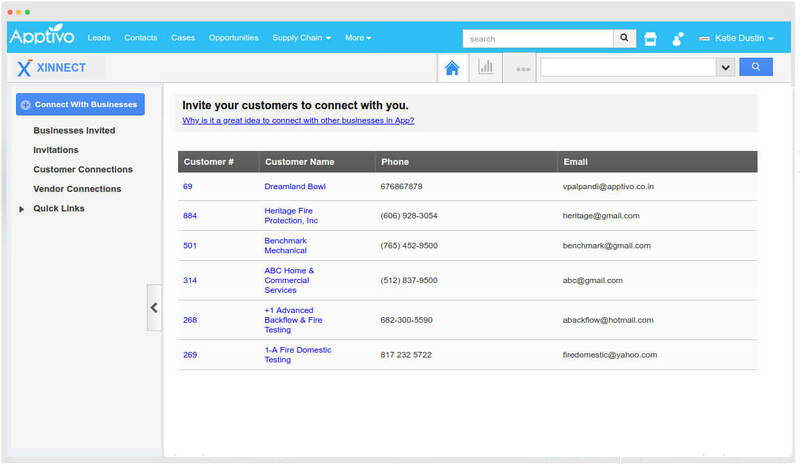 Apptivo xinnect allows you to invite your customers as a new business collaboration. 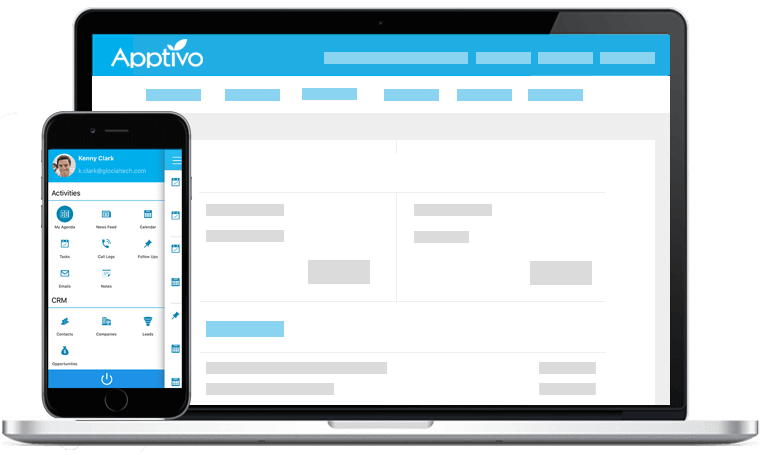 Connect your businesses with customers who are not Apptivo users. 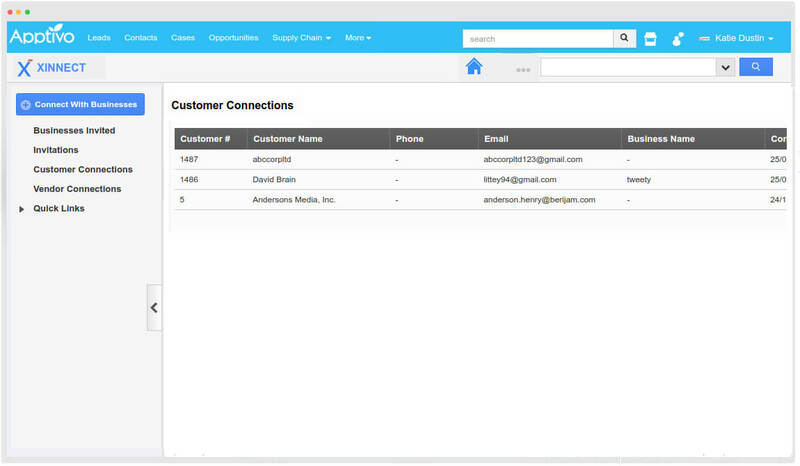 Customer connection is a list of business connections associated with your business. Customers from Customers App are displayed here for convenience. Xinnect App allows you to enable business connection through Projects App. Business Connections allow you to share a project to the customer, and send invitation to the contact associated with customer.